Babysitter Sturgeon wanted? You will find a reliable babysitter in Sturgeon here. We have 3 active babysitters in Sturgeon matching your search criteria and even more in the neighborhood of Sturgeon! Babysitter Sturgeon wanted? There are 3 active babysitters in Sturgeon matching your search criteria. 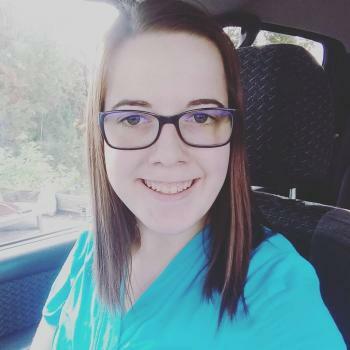 Hey my name is Bree and I am a 23 year old Australian girl looking for some babysitting work on the side of my full time job here in St. Albert. 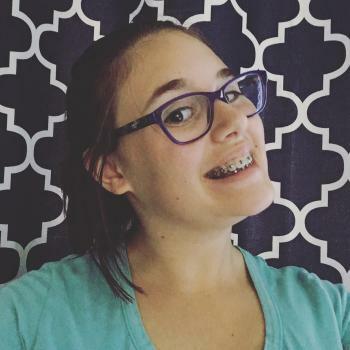 I have an extensive background in childcare,..
Hello, my name is Samantha and I am in grade 7. I am very mature for my age and LOVE kids! I enjoy to cook, play basketball, and babysit! I have a babysitters certificate and am safety..
Hi my name is Caitlin and i am looking to babysit. I 'm very flexible in hours as i am just finishing up my high school through an at reach module program. I love children and have..
Read reviews and detailed profiles. Find a babysitter in Sturgeon that qualifies. Are you looking for babysitting vacancies in Sturgeon? You can sign up for free as a babysitter!